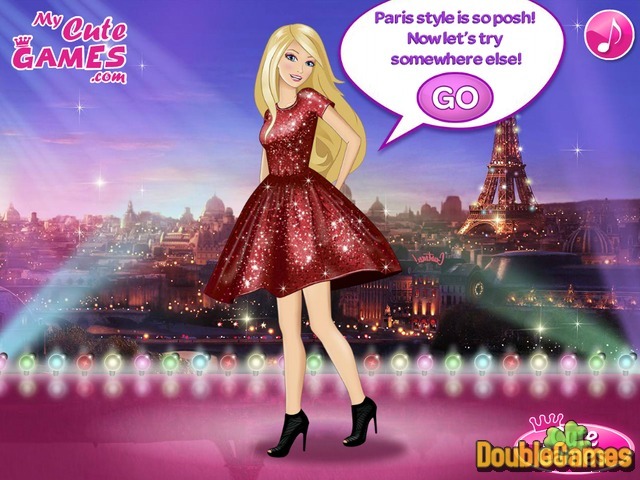 Olivia is going on a Street Style World Tour and invites you to join her in this new online mesmerizing fashion game. Browsing through her Instagram feed, Olivia found plenty of beautiful street snaps from all over the world. A fierce fashionista, the girl decided to learn more about world street fashion! 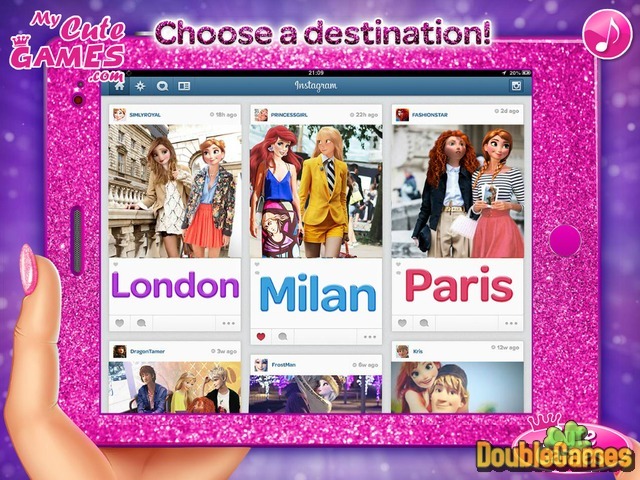 This is going to be te most exciting trip for Olivia, so start playing right now and have alot of fun! Title - Street Style World Tour Online Game Description - Gain Street Style World Tour, a Time Management game designed by My Cute Games. Olivia is going on a Street Style World Tour and invites you to join her in this trip.